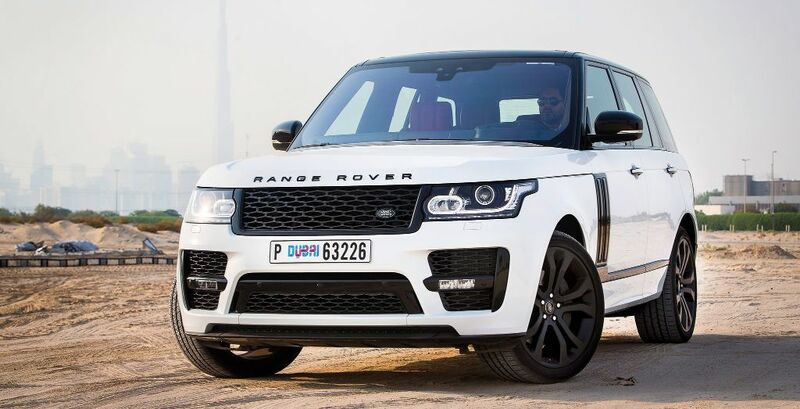 Experience the road to the fullest with a Range Rover rental from Rotana Star. Regardless of weather conditions or terrain, this luxury vehicle will keep you secure as you navigate your way in style. 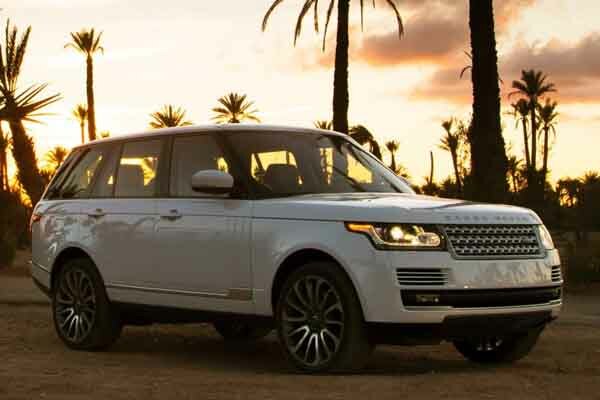 With incredible comforts and capabilities, a Range Rover offers a truly unique drive. Unbeatable Versatility: Ready for anything on or off the beaten path, a Range Rover is at home on the road wherever it goes. Whether maneuvering city traffic or tackling inhospitable terrain you can count on the capabilities of a Range Rover. Timeless Design and Classic Comforts: With its iconic silhouette the Range Rover has been a beacon of elegance since its inception. Designed with attention to detail its luxurious cabin cocoons occupants and provides a sense of calm sophistication. Drivers and passengers can relax in soft leather seats while enjoying the finest amenities. Artful Agility: Engineered for high performance the Range Rover offers expert handling and confident cornering. Its intelligent systems and 4WD allow drivers firm control and offer a full grip on the road. Additionally, it can easily switch from high to low range gears without interruption at speeds of up to 40 miles per hour. Rent a Range Rover Vogue 2017 in Dubai. We strive to provide the best service in the area. At Rotana Star , we have many years of experience in the hire car field. As a result, we can bring value for money and top-notch service – guaranteed. A key reason for this is because we own our entire fleet of vehicles. This means we have more flexibility on price, unlike our competitors, who often lease their cars on a long-term basis. 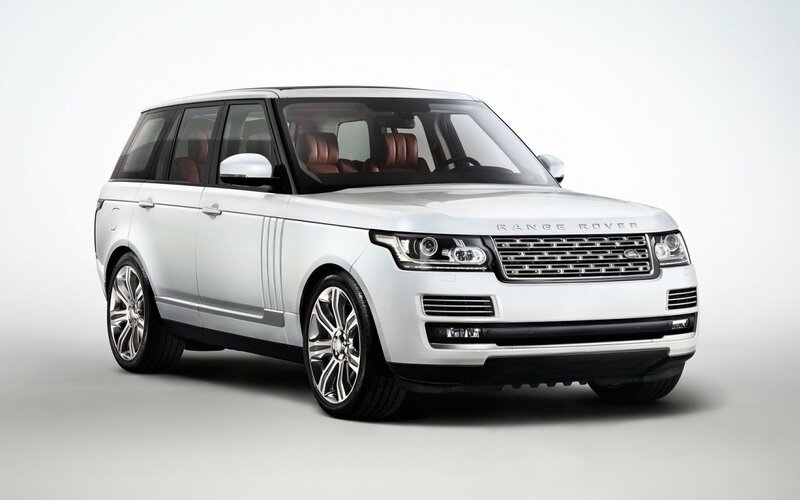 At Rotana Star, we make the process to hire a Range Rover Vogue 2017 for rent easy. The first step is the browse our website to find a suitable price. After this, contact us by sending in a request via our online form or by telephone. We aim to get back in touch soon after to finalize the deal. When the time comes to deliver the car, we offer two options: either pick-up the car from our Dubai showroom or take advantage of our popular door-to-door delivery service. Our premium car rental services allow you the chance to rent a Range Rover Vogue 2017 in Dubai or other SUV brand cars at affordable rates. Book online or over the phone and collect your rent a car or get it delivered in Dubai.